Why purchase your Electronic Bidet / Shower Toilet from us? Home > Why purchase your Electronic Bidet / Shower Toilet from us? 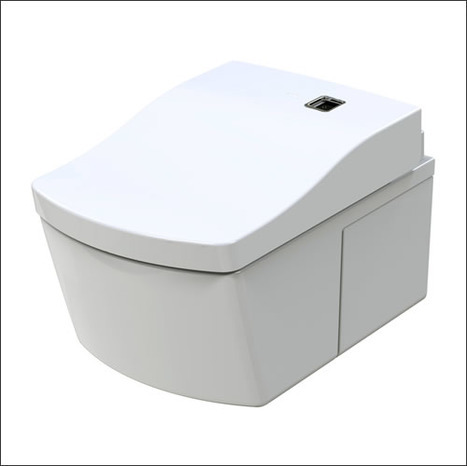 A complete range of different style Bdet shower toilets / washing toilets, combined pan with electronic bidet seat for washing and drying after use of the toilet. Here are a few compelling reasons. Well, we are a British company (based near Hemel Hempstead, Hertfordshire) and the UK's largest wholesaler/retailer of personal hygiene systems. Most bidet shower toilets advertised on the web are by their manufacturers and therefore only display their own products, being the U.K.'s largest independent bidet toilet shower company we can carefully select models from all the top manufacturers based on quality, durability functionality, value for money and warranty/aftercare. We have grown into the company that we are today simply by sourcing only quality products at great prices and treating our customers as we ourselves would wish to be treated. Being UK based you are fully protected by both the UK ONLINE & DISTANCE SELLING ACT 2017 and EU consumer legislation regarding Safety, Quality, Reliability, fit for purpose, product description and customer expectation. All our electronic bidets/shower toilets are CE CERTIFIED and many are also WRAS approved. For additional peace of mind. We only source products from the worlds top five manufacturers of electronic bidets/shower toilets, secure in the knowledge they have the expertise, resource and technology to provide the best quality and most innovative products available in the market. All our units are supported with a full no quibble warranty. Bidet Toilets. A combined toilet with a built-in bidet function enabling you to remain on the toilet after use and clean using an automated spray of warm water to wash, also known as a shower toilet or wash and dry toilet, Japanese toilet and electronic bidet, combines the functions of a toilet and bidet in one unit, enabling many disabled people to use the toilet unaided and those able-bodied who just want a higher level of personal hygiene. 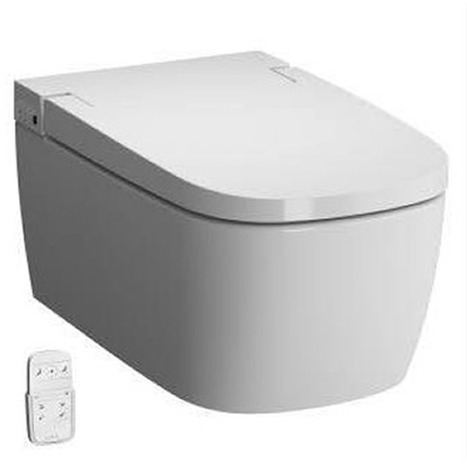 There are purpose-built integrated units where water and power connections are concealed within the unit, combined units consisting of toilet bowl and seat with external power and water connections and various add-on “bidet toilet seats” which can be retrofitted to an existing toilet. 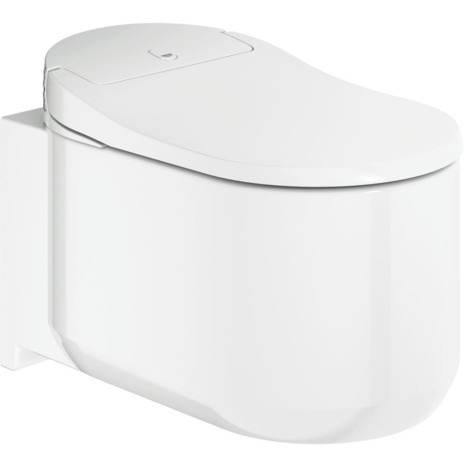 TOTO: The worlds largest manufacturer of sanitary ware, washlets and bidet shower Toilets, known as washlets in Japan. IS DONGSEO: The maker of the USPA brand and worlds second largest manufacturer of electronic bidets & bidet toilets, also OEM manufacturer for leading US and European Brands of smart bidet toilets. Shower toilets have been immensely popular in Asian markets for years – particularly Japan and Korea – and increasingly so in Europe and the UK. Just as we would use water to wash our hands and bodies as part of our daily hygiene routine, shower toilets now enable us to do the same after using the toilet, delivering gentle and effective skin cleansing and care. Featuring the latest technology like intimate spray control, custom settings and water temperature controls, these relatively new bathroom gadgets are designed to make bathroom breaks a pleasure. There’s no doubt that bidet shower toilets are increasing in popularity thanks to a string of celebrity fans such as Jonathan Ross, Wil.I.am and the Kardashians jumping on the trend to join a group of high-profile owners and the hygiene conscious at large. We've always said if doo doo were to accidentally contact your hand who would be happy just to wipe it away with a paper tissue? no you would naturally want to wash. This ELECTRONIC SEAT ONLY OPTION option enables you to replace the standard seat on your existing toilet bowl with a bidet seat creating a bidet shower toilet. To confirm the seat will fit your toilet bowl you will need to take a few measurements by clicking the installation guide link on each individual model's product page. Combined toilet bowl & seat. 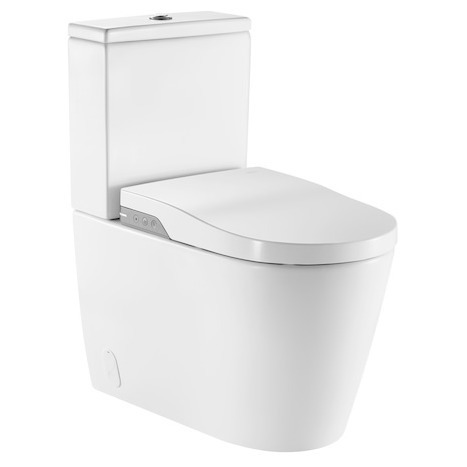 View our range of COMBINATION TOILET AND ELECTRONIC BIDET SEAT features a series of high quality pure white vitreous china toilet bowls, each exquisitely paired with an electronic bidet seat and integrated units where power and water connections are concealed within the unit. See our superb range of shower toilets providing the best in modern living for optimum personal hygiene and comfort.